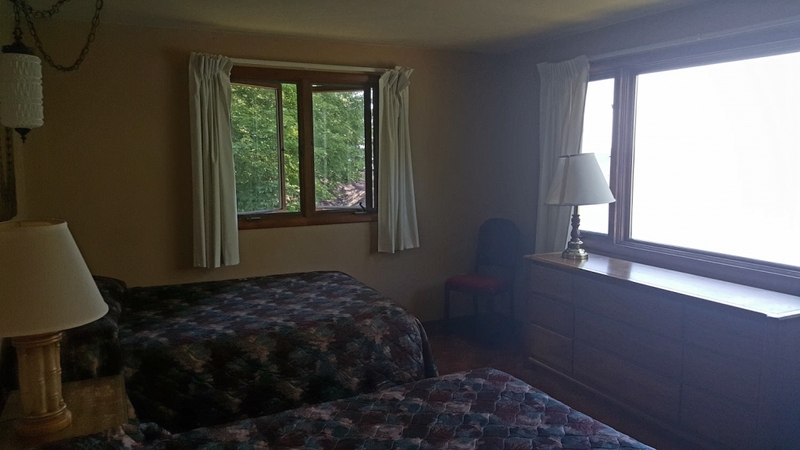 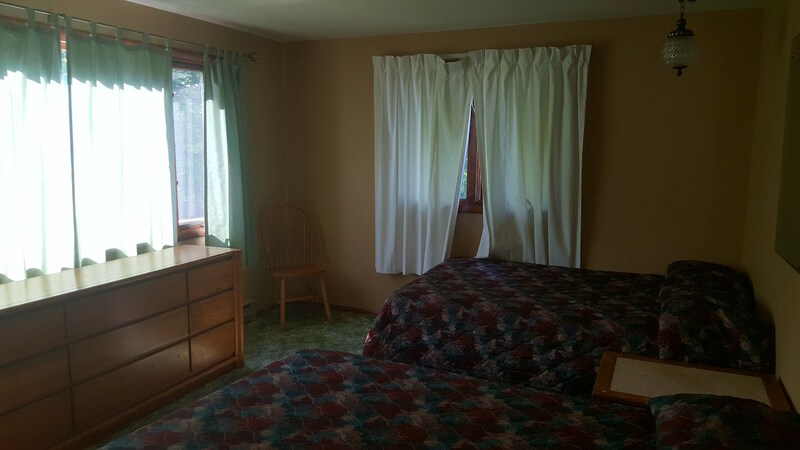 Gogebic Lodge is a full-service resort complex providing all of the amenities guests need to have a relaxing and comfortable vacation. 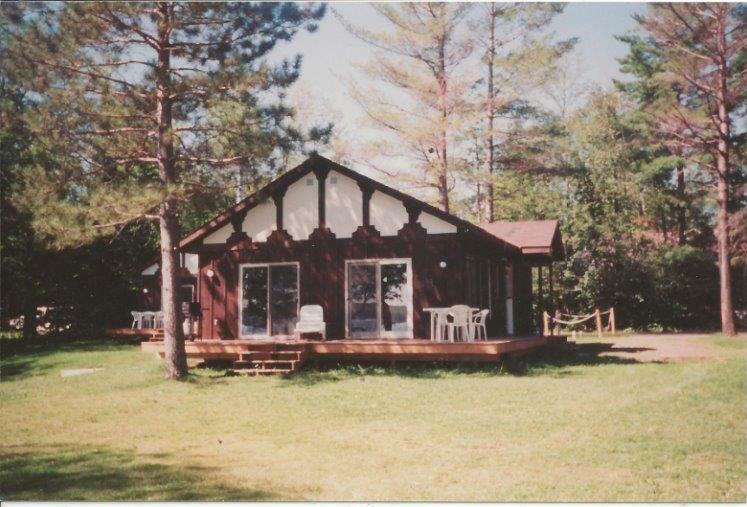 The resort offers several cabin and chalet accommodations from which to choose. 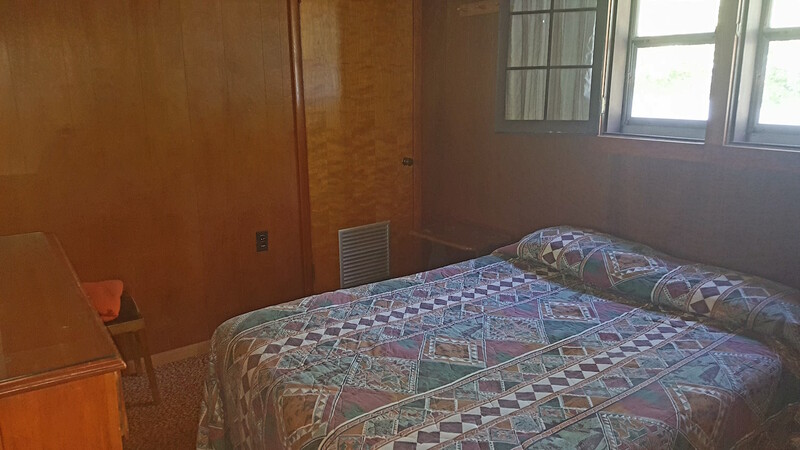 The main lodge and the cabins are outfitted with central air conditioning for the comfort of guests. 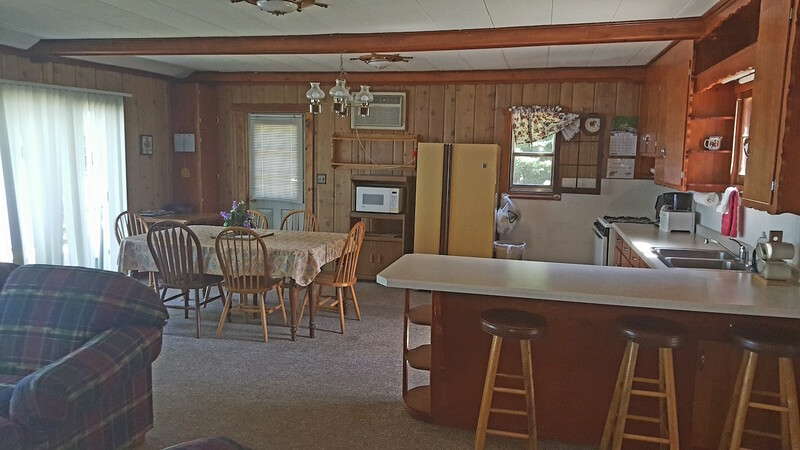 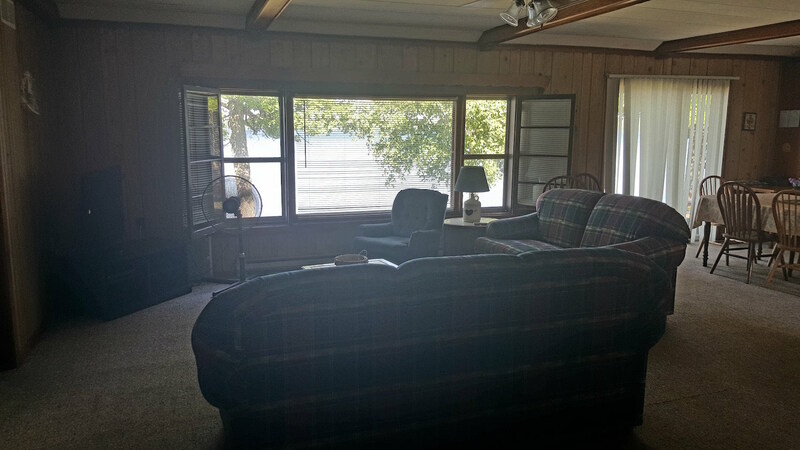 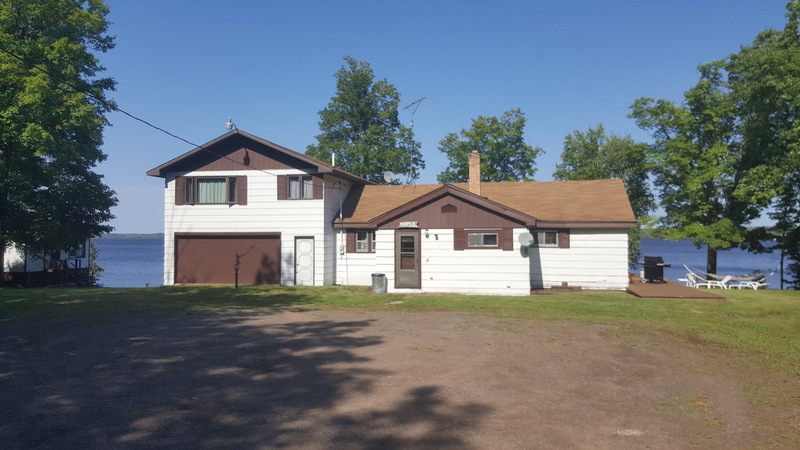 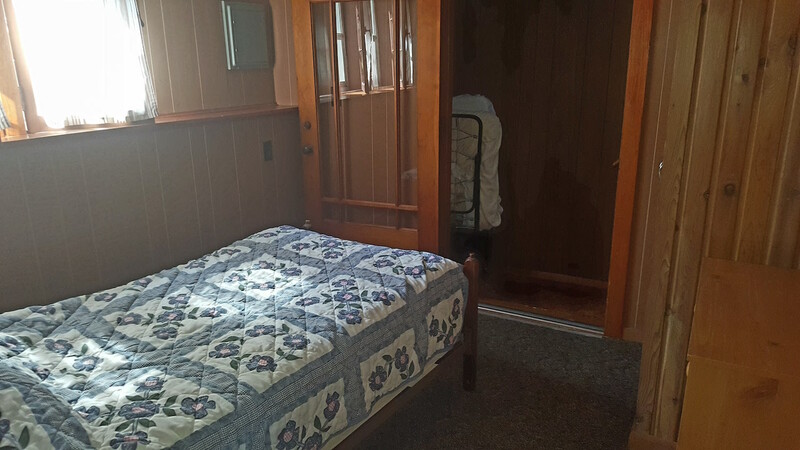 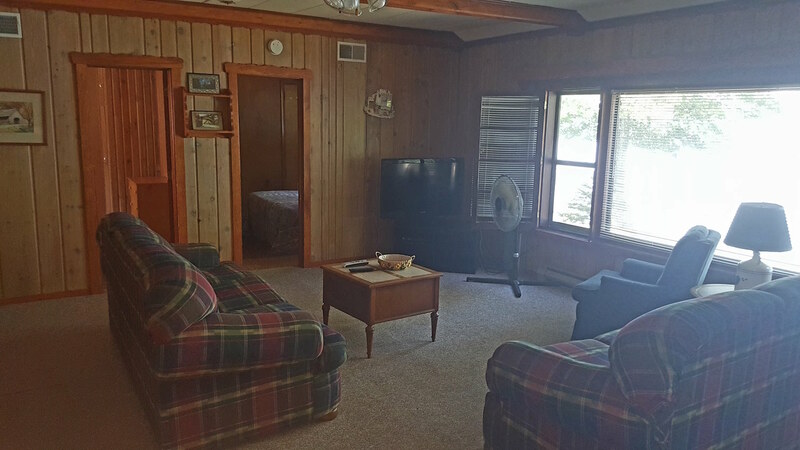 From one-bedroom cottages to a four-bedroom cabin, Gogebic Lodge can accommodate families of any size.